On the 19th May, LEAF will hold its first Integrated Farm Management Conference in Waddesdon, Buckinghamshire. Titled, IFM: A Framework for the Future, the conference will examine the development of IFM, consider its strengths (as well as weaknesses) and crucially, as LEAF embarks on its next 25 years, its role in addressing future challenges. For more information and to book on, please click here. Ahead of this, we ask Caroline Drummond our Chief Executive to reflect on where IFM all began, its development over the last twenty-five years and what is important moving forward. Looking back to farming in 1991, the industry had successfully met many of the challenges that had been set to grow production capability. However, the realisation that some of these farming practices were having a big impact on the environment was beginning to dawn. This brought about a sharp realisation by many farmers who wanted to achieve a balance between production and environmental protection, by using the right practices and being much more focussed on the value of nature and habitats. Thus began an industry movement with farmers looking for whole farm approaches through Integrated Crop Management (ICM). 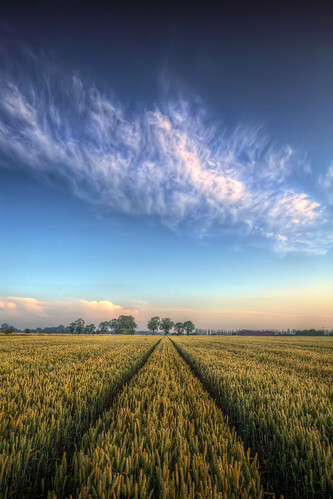 Added to this, the wider industry was realising the potential damage caused by pesticides and fertilisers in the working place and this brought about more selective and better use of pesticides, improved products and better information on the environmental impact of fertilisers. For LEAF, ICM developed on the back of Integrated Pest Management (IPM) strategies where crop health was the focus alongside the recognition that farmers do not make decisions on single issues but on a number of different factors, such as the weather, thresholds, land area and many more. Taking a concept developing in Germany, LEAF’s first five years was focused around the development and promotion of ICM. For us, the selection of some of the best farmers in the UK as LEAF Demonstration Farmers allowed us to focus on the development of ICM, embracing traditional methods and modern techniques that enabled farmers to strike the balance between running profitable businesses at the same time as enhancing and protecting the environment. As we developed ICM, it became apparent that the integration of livestock was critical. 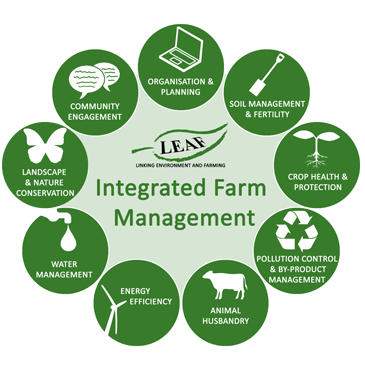 Since 1996, LEAF has focussed on Integrated Farm Management (see Figure 1). 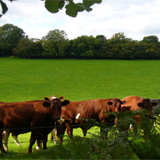 This broader focus was all the more important as the farmers/practice interface for research projects was evolving in projects like the LIFE project at Long Ashton Research Station, the focus on farming practice at Stoughton and work at High Mowthorpe as well as government priorities at MAFF (Ministry of Agriculture, Fisheries and Foods). This research identified the financial benefits of more IFM systems. Since that time, we have seen a tremendous amount of change in practices and priorities for farm businesses, volatilities in the market place and a decline in long term farm systems based research. We have continued to expand our Demonstration Farm network as well as work with our Innovation Centres who have highlighted and developed specific areas of research that have fed into the development of IFM. These have been pioneered by our LEAF Demonstration Farmers and are being increasingly adopted by our farmer members. Furthermore, with the growth of the LEAF Marque assurance system, we have seen radical changes in the market place which have supported and accelerated these innovations and changes. Whilst farmer based research has not always been a priority across Europe, things are starting to change. We are delighted that the Sustainable Intensification Platform (SIP), Integrated Farm Management project is driving the development of innovation and testing of new approaches within IFM. Beyond this, it is initiatives such as the Agricology website that provides a fantastic platform for exchange of ideas and gives farmers the confidence to adopt novel approaches. This is why LEAF is pleased and proud to be a partner. The challenges facing the farming industry will continue but partnership approaches to find appropriate solutions are absolutely critical. This partnership approach will be seen in action at our IFM Conference on the 19th May when we will welcome a range of farmers and others in the industry to hear and discuss some of the most forward-thinking research and development from our Innovation Centres and its adoption by some of our LEAF Demonstration Farmers. We would be very pleased if you could join us there. For more information and to book on please click here. Caroline Drummond MBE, Chief Executive of LEAF (Linking Environment And Farming) carried out a Nuffield Scholarship during 2014 exploring ‘What farmers can learn from science to improve the nutritional value of our food?’ Here she explains more about the role of sustainable food systems in improving health and nutrition. The agricultural systems that have been built up over the past few decades have contributed greatly to alleviating hunger and raising living standards; they have served the purpose, but only up to a point. In the UK, the traditional public health challenges of under nutrition and unsafe food and water have been largely replaced by the risks of poor diet. As a nation, young and old, we over consume foods high in fat, sugar and salt, and do not eat enough fruit, vegetables, fibre and oily fish. This type of diet underlies many of the chronic diseases that cause substantial suffering, ill health and premature death. Our current food system is largely driven by economic demand and production, not nutritional goals. Thus, to be successful in the future, we will require agriculture systems that focus as much attention on addressing economic demand and production, as they do on meeting nutritional goals. This will help address the growth in dietary related diseases across the globe by improving the nutritional value of food and providing new opportunities for farmers to benefit, both in the field and in the market place. There are a wealth of new developments in the food we eat and while attempting to manage obesity drains the NHS budgets, the health food market grows with quick solutions to undo our excesses, high protein drinks, new diets, the list goes on. Indeed, Coca-Cola have recently launched their ‘Fairlife’ high value, high protein milk and globally, some $68 billion is spent annually on vitamin tablets alone! Furthermore the ‘health by stealth’ approach to fresh and processed foods is growing. This will offer short term solutions, but in the long term, the farming industry needs to get smart and takes centre stage in more integrated discussions across government departments including the Department for Environment, Food & Rural Affairs, the Department of Health and the Department of Education. 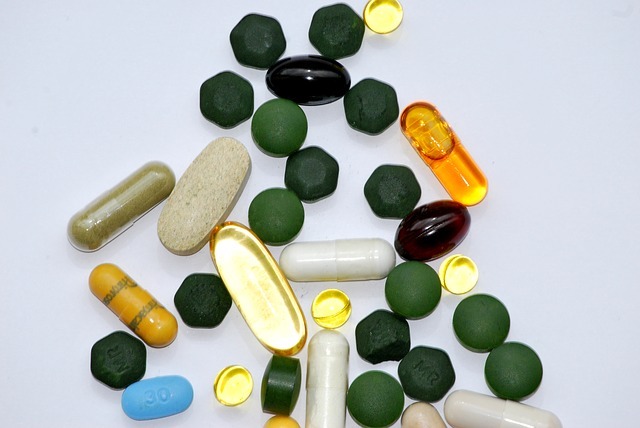 Whether it be new breeding approaches in crops to enhance nutritional features or enriched diets for livestock to increase Omega 3 content, there are certainly new opportunities on the horizon to embed health as a core part of sustainable food and farming. This is where LEAF’s work will become increasingly more important. In the short term, we need to focus on improving soil health through Integrated Farm Management, engaging consumers in how their food is produced and where it comes farm through Open Farm Sunday as well as supporting farmers in the market place with LEAF Marque. Food and nutrition is the bed-rock of society – we need to develop the building blocks that connect health, well-being, nutrition, farming and education, creating sustainable diets and food systems that are underpinned by the need to improve health and nutrition. The investment in reducing the burden of those dietary related diseases will have high returns. Feeding a world without nourishing it at the same time is not sustainable. The future is not about producing more food. It is about more of the right food where health is embedded as a value when we buy it – after all, in reality, every food we produce on farm is a super food – it is managing our diet around it that we need to challenge. Click here to download Caroline’s full Nuffield Scholarship report. 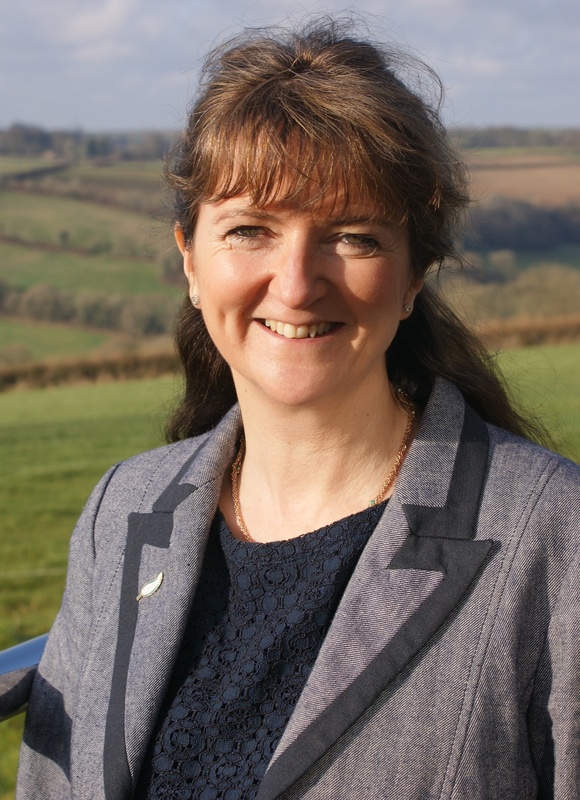 She will also be talking about the issues on this week’s Countryfile programme to be aired at 6.15pm on BBC One, Sunday 25th October 2015. Over the last six months the Government has been developing the Green Food Project. 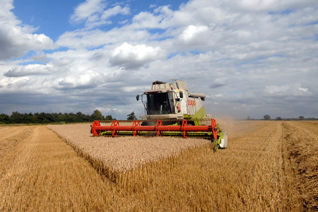 We now see the initial report that sets out the foundations for building a robust and resilient food chain, increasing productivity and enhancing the environment. LEAF has been involved on the steering committee for the Green Food Project and we welcome this report as we work together to balance the challenges and opportunities for UK farming and industry to deliver a more sustainable and integrated food system. These objectives are at the heart of LEAF’s work. 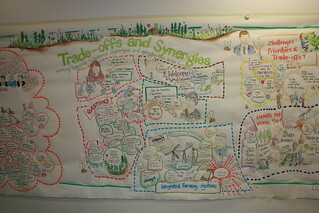 Supporting the work of the Green Food Project, LEAF, Syngenta and the ESKTN (Environment Sustainability Knowledge Transfer Network) held an event, supported by the UK Food Chain Alliance and BBSRC in March 2012. The event set out to explore the stresses and the need for compromises and change amongst informed stakeholders about what we want the UK’s farmed land and environment to deliver, through synergies and trade-offs, to meet the challenge of the increased need for producing food over the next 30 years in a sustainable manner. Key message 2. 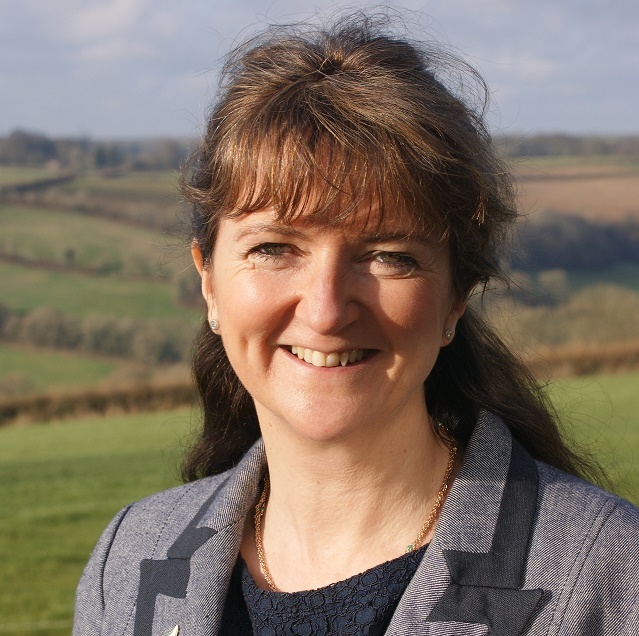 Working across sectors – Recognition that to work on the challenges faced in implementing sustainable food and farming will require us to think, plan and capture value across all of the supply chain. Retailers are already providing a pull for farmers to work sustainably, and there are some good working examples of shared responsibility, such as business groups and LEAF Marque. However, more solutions need to share the value across the supply chain, through innovative approaches. Key message 3. New mechanisms for sharing value and information – There was a strong agreement that trade-offs are necessary but priorities and perceived compromises were not agreed. We need to start putting figures on the table and talking about trade-offs, supported by evidence. Better levels of integration between the key technologies underpinning ‘sustainable intensification’ are essential, with leadership required to establish mechanisms for sharing information and ideas. There was a strong call for better integration, such as increased uptake of Integrated Farm Management, better integration across the food chain; landscape and government. Key message 4. 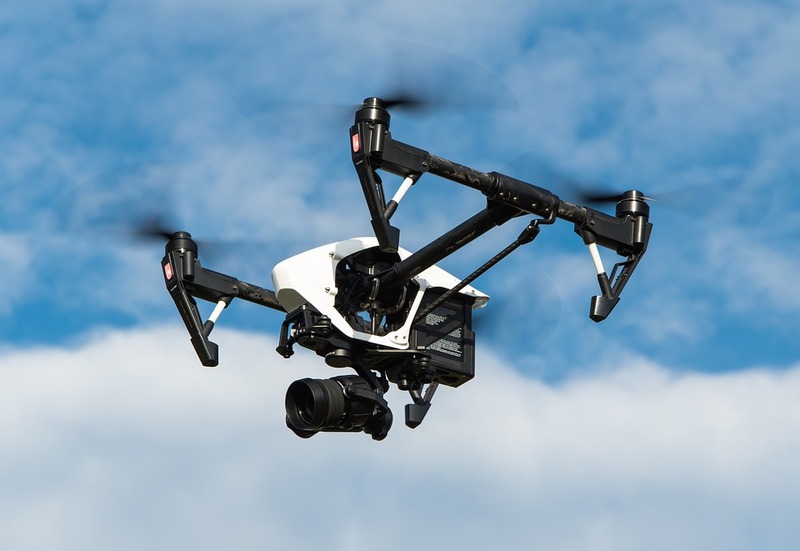 Legislation and the speed of innovation – The current regulatory environment (particularly in Europe) is now genuinely hindering investment in R&D and farming, primarily through escalating costs/timelines for registration/implementation. This is causing money to seep elsewhere and depletes the incentive for companies to invest in developments, knowledge transfer and training in European farming since innovative technologies come to market very slowly. There was a strong call for legislation to be enabling and scientifically robust. There was a lack of public support for R&D in general and for applied research in particular, with a worrying lack of appreciation of the long term significance for food security and the competitiveness of our research in a global marketplace. Key message 5. Water, energy and resource use – Efficient use of water and energy is key for sustainable farming. This includes precision farming solutions as well as effective integrated solutions i.e. the use of solar panels, windmills, human organic matter etc. Options for innovation and technology improvements included closed application systems (also better for reduced pollution), use of application robots as part of precision forming developments and closed loop systems for better resource use, but these will need more enabling and intelligent regulation. Key message 6. Soils – Combining the best of modern technology and innovation with the best of traditional management methods through the adoption of Integrated Farm Management, were key elements coming through many of the discussions: the importance of soil management and soil health, especially for water holding capacity and management, and looking to more use of organic matter again to replace nutrients as well as improve soil health. Key message 7. Education and communication with the public/ along the supply chain – ‘Intensification’ is a term that should be avoided as it suggests increased yields at all costs: how can this perception be changed? Landscape and ecosystems approaches mean more tailored production to the location and media interest can support this understanding, with opportunities to build on Countryfile type programmes. 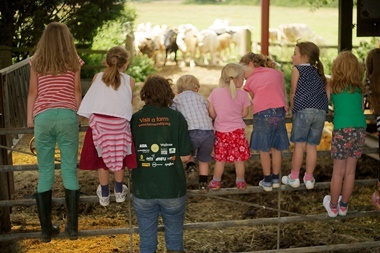 The National Curriculum is being re-written, so there is an opportunity to influence this, with more emphasis on getting children to connect food with the environment and farming, and encouraging more regular school farm visits (Open Farm Sunday is an effective way of encouraging these connections and we should look to strengthen this work). Options for innovation and technology developments included exploring and exploiting the potential of mobile phone ‘apps’ and interactive games to engage younger age groups. Key message 8. More effective knowledge exchange – There is significant potential to build on the effective knowledge exchange work of LEAF through its Demonstration Farms and management tools. There is a need to clearly identify the key ambassadors among farmers, researchers, industry and environmentalists to support change. For example, agronomists taking a much greater role in this, supplemented by more Demonstration Farms and LEAF activity. Industry could support this by highlighting the whole ecosystem benefits of their products/services and the financial benefits of biodiversity schemes, but there is also a need for advice delivered by a trusted independent partner. Other innovations including mobile phone technology and social media have a key role to play. Key message 9. Economic sustainability – Need to calculate, discuss and communicate the true financial aspects of sustainability. Research, support mechanisms, economic instruments, market drivers and innovative solutions need to be further explored to enable more sustainable standards. This should include possible CAP mechanisms, payments for Ecosystem Services, carbon sequestration, Biodiversity Offsetting, etc. 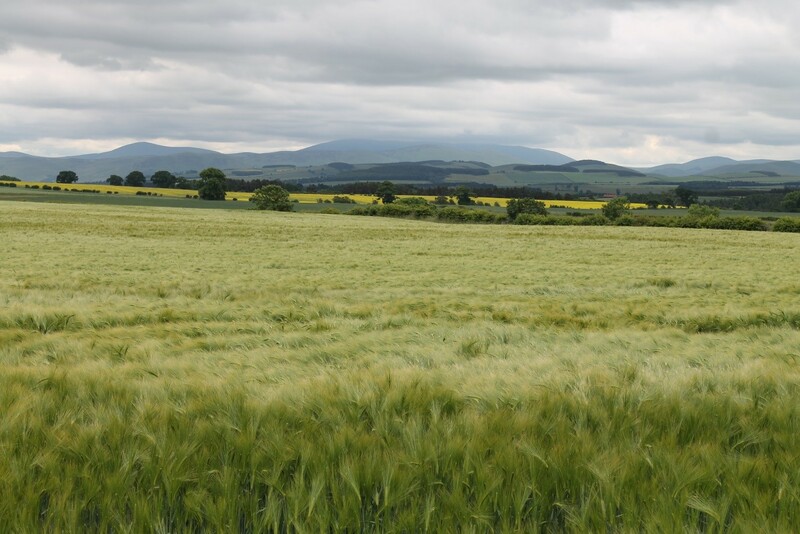 We would welcome your comments on these key messages as we take them forward over the coming six months to ensure that we drive forward the changes, developments and activities we need to build a robust and resilient farming system. I’ve just returned from Berlin’s International Green Week – the world’s biggest fair for food, agriculture and horticulture. It was a truly inspirational event attracting over 400, 000 visitors where just about every country in the world was represented, celebrating their food, culture and traditions. The sense of pride they feel for their farming industry and their regional and local specialities and produce was overwhelming. But nowhere to be seen was Britain’s fares; we should be promoting more to our continental partners. 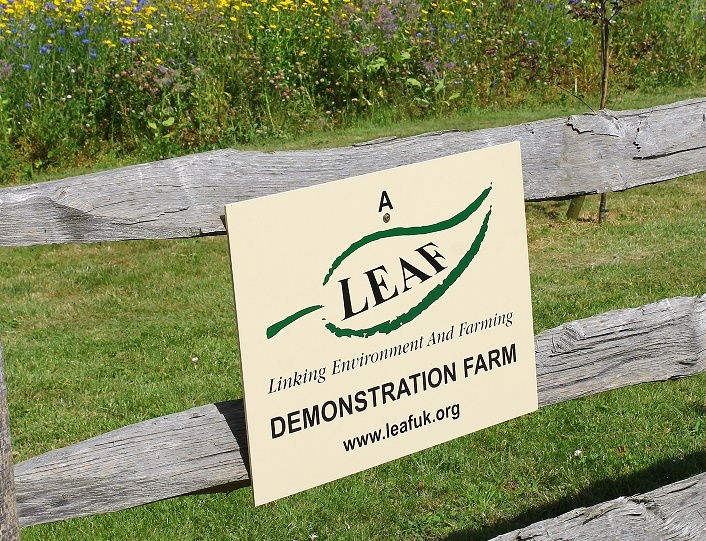 LEAF is addressing these issues, through Speak Out training, Open Farm Sunday, Demonstration Farms and the Let Nature Feed Your Senses project. But we have a lot to learn from our partners and we look forward to continuing to work with them. It was a huge privilege to be at the Green Week – a real reminder of the UK’s place in a much wider food economy. Together with our EISA partners and the growing number of farmers, across the globe, growing to LEAF Marque standards, we will continue to work together to identify workable solutions to grow production, enhance the environment and build public trust and understanding. Last week, RSPB’s Conservation Director, Martin Harper, invited Matthew Naylor, Allan Buckwell, Johann Tasker and myself to offer our views following his talk at the Oxford Farming Conference on Balancing Agricultural Production with Conservation on his RSPB blog. This was my post – Striking the Balance. 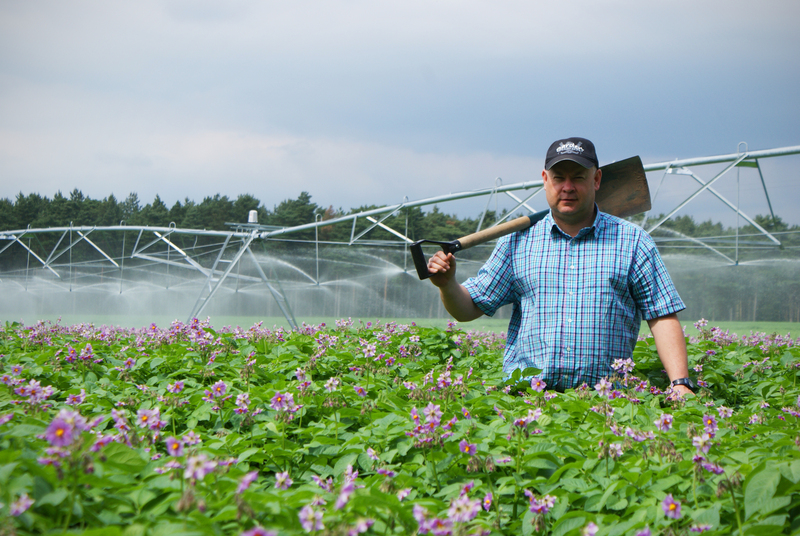 The farming industry holds the cards for delivering sustainable food production. No-one denies that land, water, biodiversity and natural habitats are under pressure from competing demands. Sustainable intensification is not about increasing the use of inputs, it is about wisely using knowledge and technologies, to grow production efficiency; to intensify natures’ interactions and benefits; and reconstruct the values and culture of our food system. Farmers need to be recognised for how they have adapted to the radically changed demands placed on our food system and land requirements over the last 20 years. New management approaches, environmental stewardship, market demands, social and environmental responsibility, improved engagement with retailers and closer relationships with consumers are all starting to help re-design our food systems. But we need to do more – more to increase our farm efficiency, food’s nutritional value and more to enhance the environment. However, it is alarming how little we know about the interactions between our use of land for food production, the environment and for society as a whole. Increasing global trade threatens to diminish the range of species and cultivars that are traditionally used in most agri-ecosystems. Of some 270,000 known species of higher plants about 20,000 are edible, but only about 7,000 are used in agriculture. 14 animal species currently account for 90% of all livestock production, and only 20 crops dominate global cultivation, providing an estimated 90% of the dietary energy consumed by the world’s population (UNEP, 2007). Today 80% of the world’s population lives principally on four main crop species: maize; wheat; potatoes and rice. Perhaps there is more scope to use a wider variety of species in our food and crop and animal health strategies? We rely on biodiversity in our daily lives, often without realising it. The bacteria and microbes that transform waste into useful products, insects that pollinate crops and flowers, and the biologically rich landscapes that provide enjoyment, are but a few examples. Often we are tempted to solve problems by singling out issues such as pollution, water security, carbon footprint, local production, or inputs. Individual approaches, however, do not do justice to the interactions between them. An integrated approach has the potential to use nature in conjunction with technology to help address these areas. Integrated Farm Management (IFM) provides the flexibility to deliver a highly productive agriculture with reduced environmental impact. 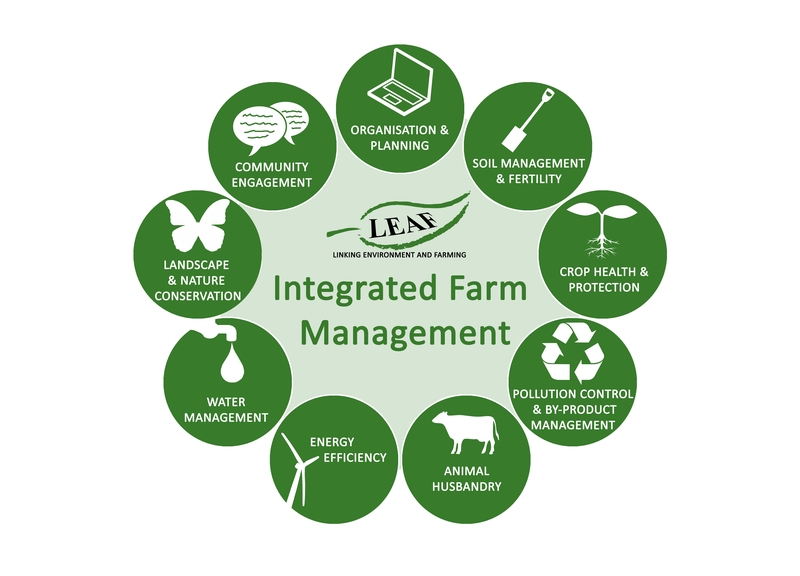 Advocated by LEAF, IFM has been developed to combine economic, environmental, social and welfare issues with management practices and decisions across the whole farm in a balanced and considered way. 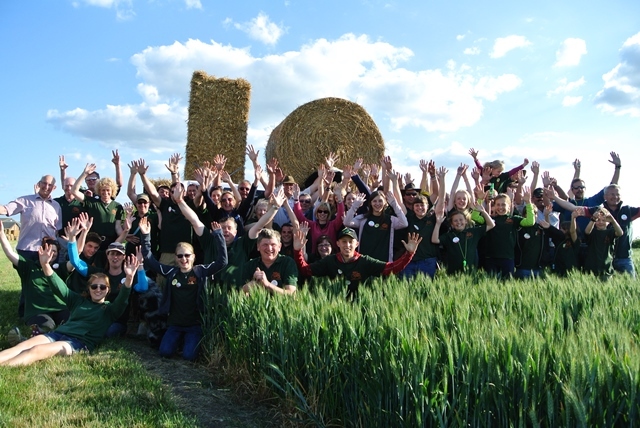 For some 20 years LEAF has been instrumental in developing and promoting IFM and to encourage a better public understanding of and engagement in farming and the countryside. 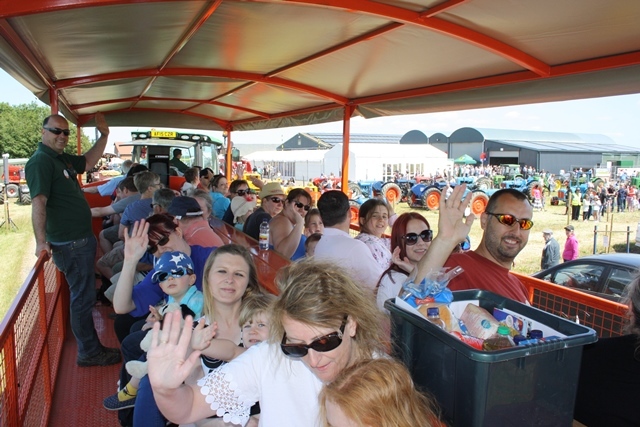 Open Farm Sunday has welcomed some ¾ million people out on to farms over the last six years, over 20% of UK’s fresh produce are grown to LEAF Marque standards, with a growing range of grain and livestock products meeting the standard too. The future is not doing more of the same, it is about increasing sustainability at all levels. The real element of change is about growing production, whilst enhancing environmental health, and societal well-being in a fully integrated approach. With only a week to go until our President’s Event 2011: Valuing Resources, one of our biggest events of the year, we are pleased to announce Farming Minister, Jim Paice MP, will be launching our new Water Management Tool. – Jim Paice MP, Minister of State for Agriculture and Food. LEAF’s Water Management Tool offers a complete health check for water use on farm. Split into 7 sections, it looks at better distribution and monitoring; improved irrigation; more efficient washing systems; protecting water quality; recycling and reuse. The practical, on-line tool helps farmers map their water use, assess risks, improve efficiency and, in turn, make significant savings on their water bills. You can find out more about our Water Management Tool in our press release here and on Louise Manning’s blog here. Trade-offs: we cannot have it all, or can we? Meeting the food demands of a global population expected to increase to 9.1 billion by 2050, will require major changes in agricultural production systems. Future agricultural growth and food security will be driven by both demand and supply factors. On the demand side, demand for and prices of food, feed, fertilizer, energy, land and water; emissions mitigation and carbon sequestration; population growth, urbanization and ecosystem services will influence agricultural markets and food security. From the supply side, climate change; water and land scarcity; science and technology policy; investment in agricultural research and management and governance reform that affect agricultural outputs, will be critical factors. Ecological – to enhance and use local ecosystem resources; develop and preserve biodiversity and valuable habitats; understand more effectively our relationship and interaction with nature; global commitments (Rio 20+, Nagoya); etc. Economic – to understand food prices and the value of the environment reflected in the price; integration of a green economy; economic perspectives on agricultural sustainability that value ecological assets; trading and offsetting resources; trade distorting subsidies; etc. Social and political – to identify the barriers and access to affordable food and water; the equity of technological change; engagement; group action and promotion of local institutions, culture and farming communities; political stability; etc. The relative values that people place on different trade-offs between these three dimensions vary over time and place. Achieving a balance between them is one of the greatest challenges to achieving agricultural sustainability. It is widely accepted that in seeking to address the need to produce more food from less resources, certain trade-offs will have to be made. How do we set the priorities and balance local needs, such as access to affordable food, safe and pleasant housing and access to nature, with the big global pressures of living beyond the ecological parameters of the world. As an industry, it is clear that we will have to think very hard about what these trade-offs are and how we assess them as well as our resulting decisions, how we make them, the timescales and their consequences. What are the wider issues that are influencing the decisions we make? What are the potential trade-offs? What factors need to be included in our assessment of trade-offs? What package of information and issues do farmers and landowners need to consider in making rational decisions? Who should make such decisions? What are the consequences of these decisions to wider society? On Tuesday, we asked members of LEAF’s Policy and Strategic Development Committee to discuss these issues of Agricultural Trade-offs and Synergies. What are your thoughts? Comment below and let us know on twitter or facebook.